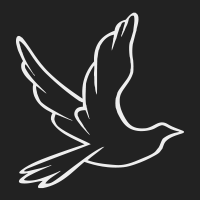 Funerals throughout generations have always reflected on the life of the loved one who has passed away.Today’s generation may choose a highly secular funeral or a traditional church funeral, whatever your needs are we can offer a selected choice of Bespoke and Themed funerals providing a dignified last journey. In addition to our own fleet of Mercedes Benz Hearses and Limousines we can provide a horse drawn carriage or an authentic motorcycle hearse. Whatever your request is we will do our utmost to achieve it. Our chauffeur driven fleet of Mercedes Benz hearses and limousines are built to specification and designed to give the utmost of comfort. At J & T McCOLGAN we represent all religions and cultures within our local community and beyond. 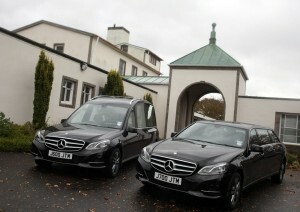 We also specialise in repatriation throughout the UK and abroad. Living and working in a multicultural society we have arranged and conducted funerals for all religions and cultures both locally and further afield. We have an extensive range of coffins specifically designed for burial, cremation and the environment. We can also provide a selection of small caskets and urns to suit burial of cremated remains or scattering.